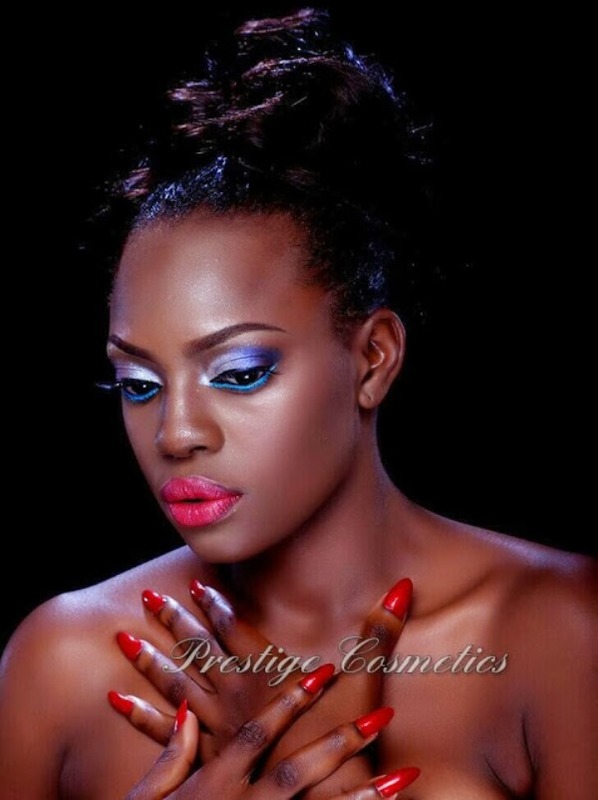 Beverly Osu has been involved in the new glamorous photoshoot for Prestige Cosmetics. 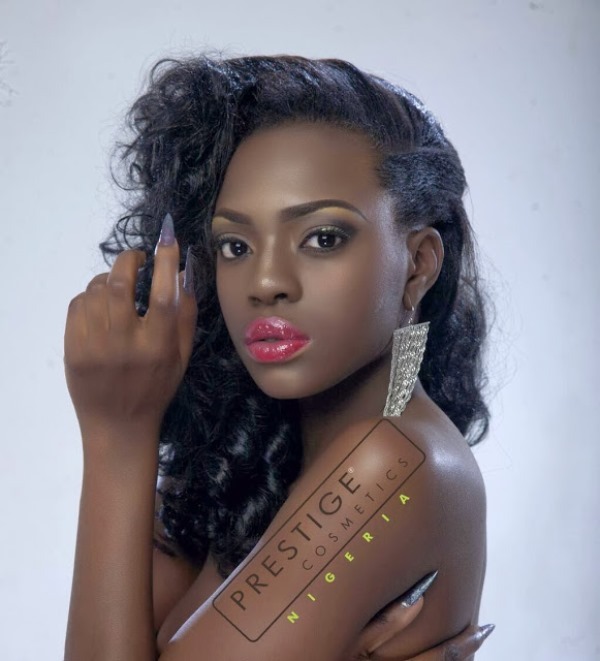 Check out the photos of the BBA contestant. Do you like them? Next articleWhy Prince Oyinlola Must Resume Duty As PDP’s Secretary?